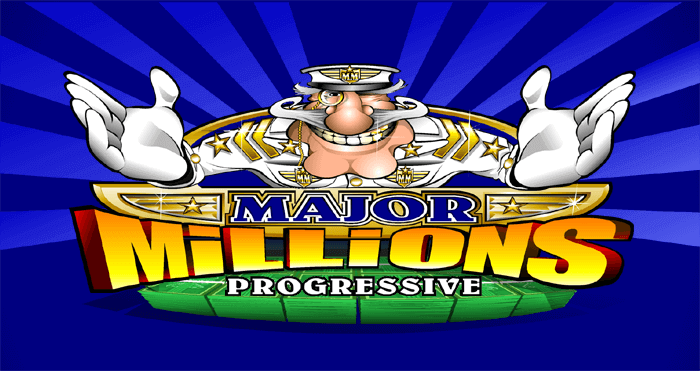 Major Millions slot machine is one of the iconic Microgaming progressive slots. 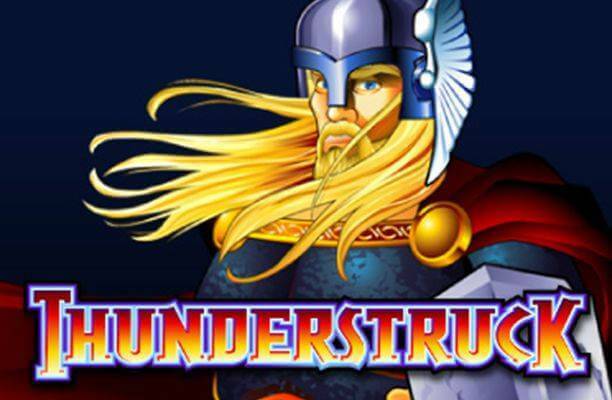 Along with Mega Moolah, this slot launched back in 2002 stands the test of time and still is among the most popular titles at Microgaming-powered online casinos. The biggest attraction of the 5-reel 15-payline slot machine is the progressive jackpot which can turn you into a millionaire in a single spin. The game uses the military theme and offers the straightforward gameplay. The luckiest ones among you who manage to land 5 game’s logo symbols on the 15th reel will win the progressive jackpot, which simply means that the game has to be played at the maximum bet for the biggest award. As a military-themed game, Major Millions slot features symbols that serve it well. They include Major Millions himself, ships, planes, tanks, “top secret” envelopes, insignia, military caps and more. At least 3 symbols of a kind have to be landed on an active paying line in a row starting from the leftmost position to yield a prize. The top paying regular symbol is Major Million awarding 1,000 coins for a 5 of a kind combination. In terms of aesthetics, the game looks quite dated with plane graphics and generic sound effects, so you should not expect bells and whistles here. 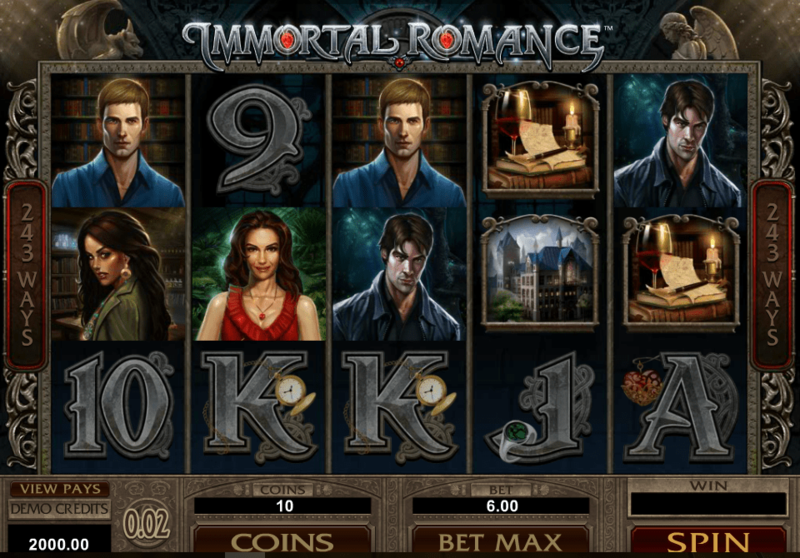 Players can wager between £0.15 and £150 per spin. To fine-tune all the settings to your preferences you can enter the Expert mode. 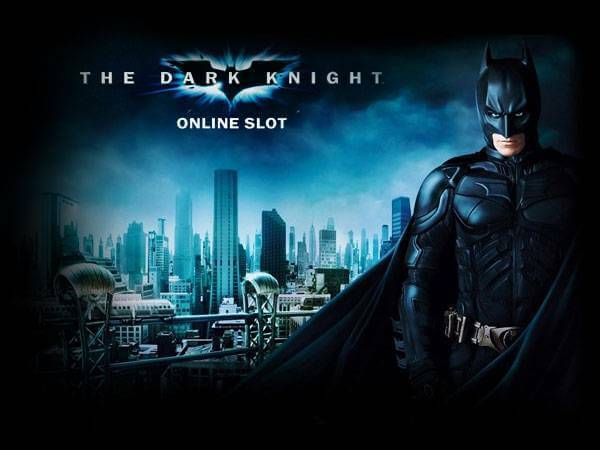 Click on the View Payout or push the Help button for more details on the gameplay. The most lucrative symbol in the game is Wild represented as the Major Millions logo. It will replace all the symbols except for Scatter. Whenever Wild is included in winning combinations, the payouts from them will be multiplied by 3. 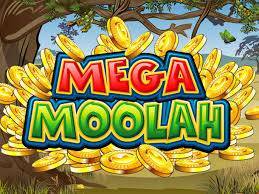 In addition, it delivers the top fixed jackpot standing at 8,000 coins. What’s more, if you happen to land 5 Wilds on the 15th payline, you will win the progressive jackpot which can be worth more than £1 million. To hit the life-changing payout you will have to play at the maximum bet. Scatter is also included on the reels, but there are no free spins to hope for. It will deliver payouts when you land 3 or more of a kind anywhere on the reels starting with 3x your total bet. Scatter payouts go up to 50x your stake if you place 5 shiny golden Scatters anywhere in view. Although it will not knock you off your feet with high-quality visuals and sounds or innovative bonus features, Major Millions slot machine will provide you with a thrilling gaming experience thanks to the progressive ever-increasing award which may be yours if you are lucky enough and play at the maximum stake. 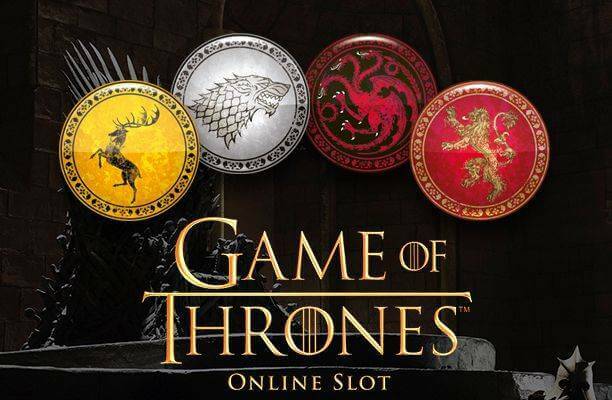 This makes the slot machine more suitable for skilled slot players.